The 3. 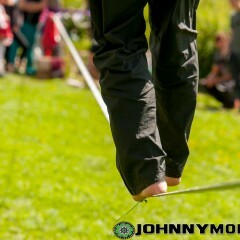 Slackline Festival at the LIVINGROOM Hochkoenig, organized by One Inch Dreams. Despite the bad weather on Saturday, the weekend still turned out very nice. The festival was like always really relaxed and quite a few participants showed up. Some pictures I took during the German Championships Wake Skate 2014 at TURNCABLE in Thannhausen. The weather wasn’t that sunny, but it was a nice competition. Pics can be found here. 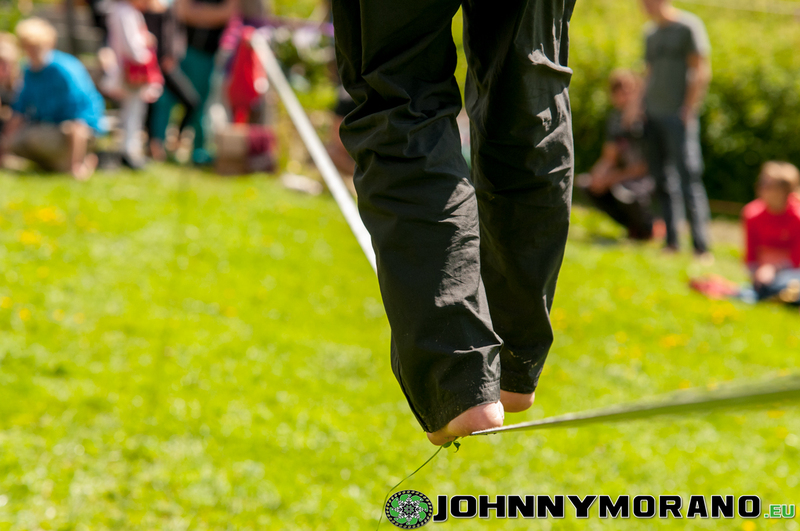 A small video clip about the Dynafit Snow Leopard Day 2014 at the LIVINGROOM Hochkoenig. Pictures from the Erztrophy 2014 of last weekend can be found here. The first part of the Style Championship contest was again at the LIVINGROOM Hochkoenig. The focus of this freestyle contest is on slopestyle freestyle, which means that riders have to proof themselves on both the kicker and rails lines. As usual, the weather was horrible again. Well, horrible for such an event, because it has been snowing since yesterday and it hasn’t stopped ever since. Yes, it is still snowing here in Mühlbach am Hochkönig. 40 Riders, both snowboarders and freeskiers, teamed up for this event and showed the best tricks they’ve got. All photos can be found at this page. The Videos section has been added, and a few new galleries. 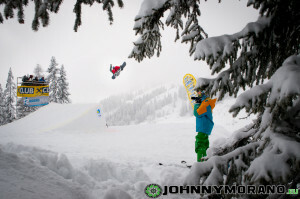 This week is filled with action, tomorrow night Dynafit Nachtspektakel and on Saturday the LIVINGROOM Slopestyle contest. Oh yeah! Finally I have come to it and I have built a website for all my photography work. It is still a work in progress, but that’s what websites usually are. It was not an easy job getting the right theme and especially making a tiny selection of photographs I wanted to share. But after weeks of work, I’m actually quite happy with result. I’ll be adding more and more photos over the next week so check back frequently.